﻿ Harding Home and Museum - Ohio. Find It Here. 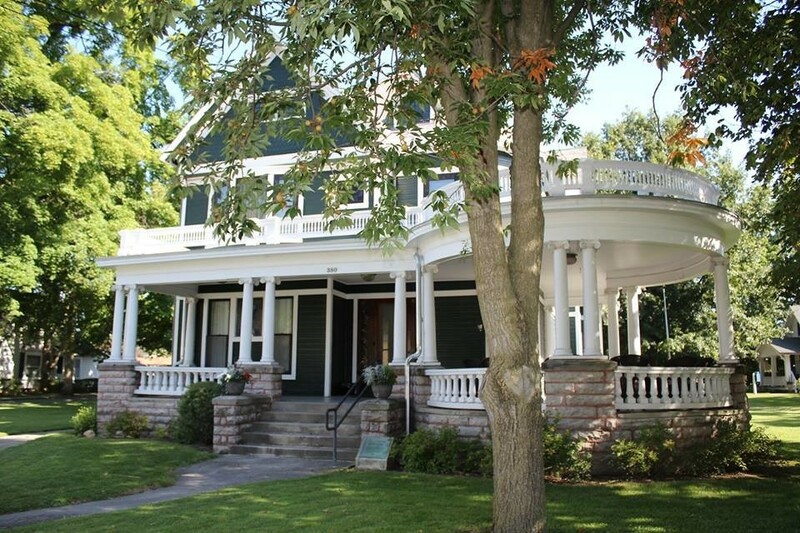 The Harding Home, built in 1891, was the home to Warren and Florence Harding for 30 years. They moved from their Marion home to the White House when Harding was inaugurated as the 29th President of the United States in March 1921. The home is 95 percent original in content and the collection contains more than 5,000 items, making it a gem among house museums and presidential sites. The Harding Home has been open as a museum since 1926. The Harding Home Presidential Site, Marion Technical College, and the Ohio History Connection are in the midst of a project called Harding 2020. This project includes the full restoration of the Harding Home, grounds, Press House, and the construction of the Warren G. Harding Presidential Library and Museum. The project will be completed in 2020, the 100th anniversary of Harding's front porch campaign and presidential election.